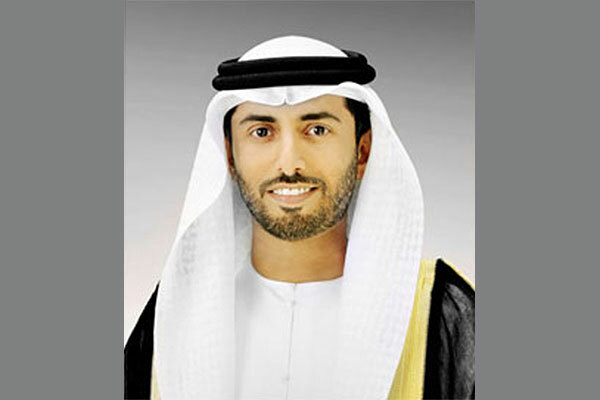 There is a "high probability" of achieving balance in the oil market by the end of 2019, said Suhail bin Mohammed Faraj Faris Al Mazrouei, UAE’s Minister of Energy and Industry. "The Joint Ministerial Monitoring Committee (JMMC) in Jeddah next month will look into the prevailing market conditions and decide to continue the output cut deal or not; but the objective will be the same, which is to keep the market balanced, and see what the consensus will be," the minister was quoted by Wam as telling the Bloomberg Invest Abu Dhabi Summit yesterday (April 10). "JMMC members will continue to monitor the conformity to the cut deal to ensure the supply is adequate to the demand," the minister added. He warned against an "uncontrolled market," terming it as a "huge risk". "An uncontrolled market means that price can go down to $20 which means investors will lose significantly or rise to $100+ in a couple of years later where we may see a slowdown as was the case before. Both options are not good to the global economy; both are unsustainable. We seek a balanced market that can be prosperous for investors in other sectors as well." The minister, in this regard, cited what happened to the market when Opec did not take a "further action" during the period from 2014 through 2017. "We all saw what happened to the global economic growth when the price was so low, and we saw as well the slowdown when it went so high. We are not going to jump the gun; we are going to do what is required to monitor and control the market." In the meantime, the minister indicated that the UAE can raise production to 3.5 million barrels per day, only "if needed".